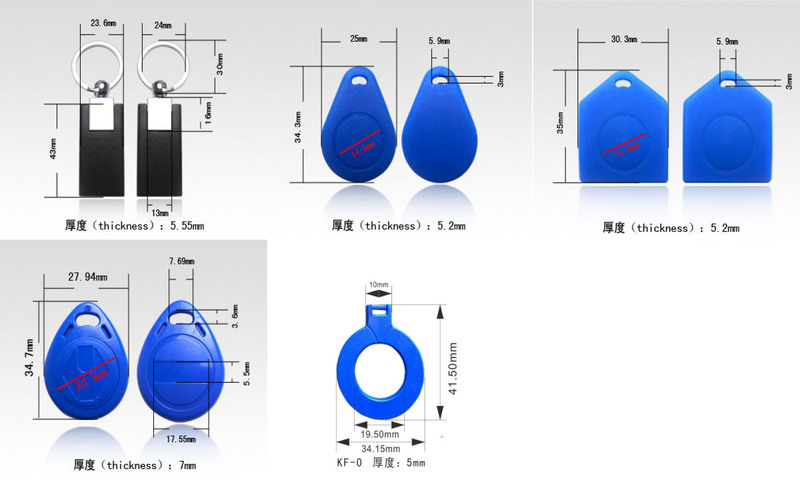 ABS RFID key fobs are designed for easy carry by person and they are in small size than ISO credit RFID cards. 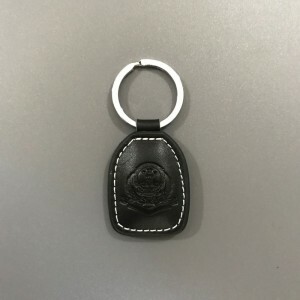 We can do silk screen print 1-2 color simple logo and do laser number on ABS keychains. 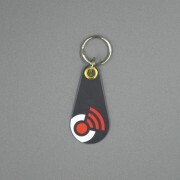 As smart key RFID , the RFID key fobs are very good idea for wide range of RFID management applications. 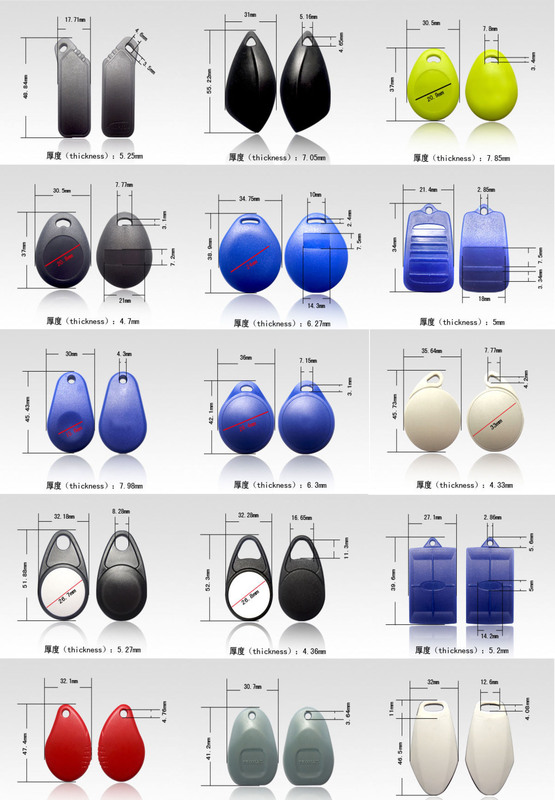 STARNFC provoides all kinds of ABS RFID key fobs. They are nice performance and durable used in various applications: access control, time attendance, loyalty system, NFC payment system, health clubs, transportation and so on. 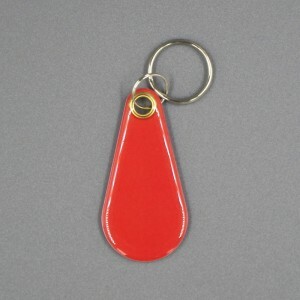 ABS RFID key fobs are designed for easy carry by person and they are in small size than ISO credit RFID cards. We can do silk screen print 1-2 color simple logo and do laser number on ABS RFID tag key fob. 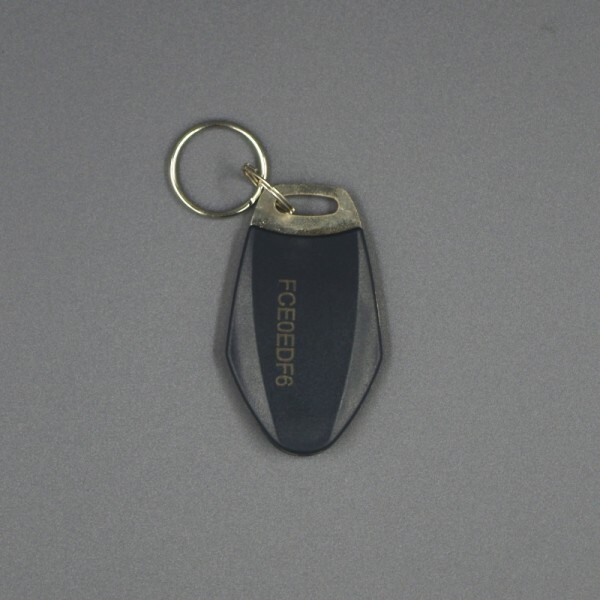 As RFID smart key fob , the RFID key fobs are very good idea for wide range of RFID management applications. PVC RFID keychains which can easily carry by persons. 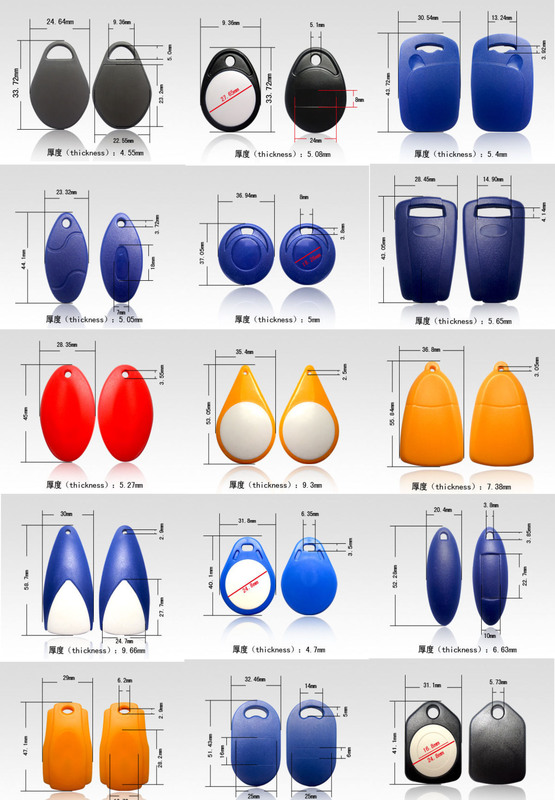 They are water-proof, dust-proof and durable plastic nice appreance and smart fuction which are wide range of different kinds application: access control, NFC payment ( you can hang it on the phone) tranport ticket,time attendance and so on. performace with keychain which is very easily to carry.